Italian cinema as a manifestation of the culture of the country​.​ A unique course coordinated by the Movie and Theater Director Porzia Addabbo. Italian language and culture at the prestigious Villa Pianciani. The Italian melody in the greenest scenario of Umbria. Litterature&Cinema convey many cultural meanings, idioms, traditions and symbols. 33 hours. 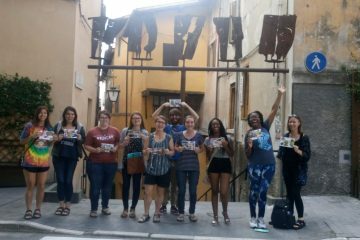 Italian Full-Immersion: cuisine, walking tour, cooking class, museums and cinema. 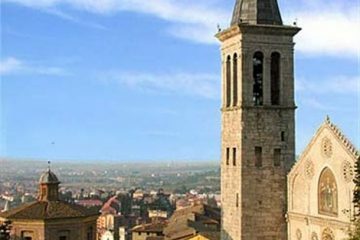 8 Jun 2016 - Lawrence Bass (Stati-Uniti): Ci sara un corso di "Umbria Full Immersion" cominciando il 2 ottobre? 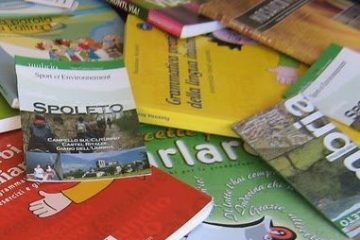 Sara utile per uno studente di livello avanzato? Grazie!